"Best data protection team of 2018"
The main secret of good leadership is to have a clear understanding of human beings. We must trust each other; be responsive, and do everything we are able to. Incomplete or imperfect never satisfies us. We are always on the cutting edge, continuously pushing our boundaries. to our clients and to our people. for everything we do and are proud of our loyalty to our clients. Our work should not only be excellent but – at the same time – be harmonious. VJT & Partners is a Hungarian commercial law firm advising international and domestic corporate clients and entrepreneurs. Our lawyers are experts across a wide range of legal fields. We understand the commercial realities of business whilst being excellent collaborators. The shared values of VJT & Partners are at the very core of our creativity and 'fresh thinking' culture. Our clients value our absolute commitment to them, leading to effective and enduring relationships. We do not speak legalese; we talk business. We pride ourselves in giving direct, honest and practical advice, tailored to each client's individual needs. 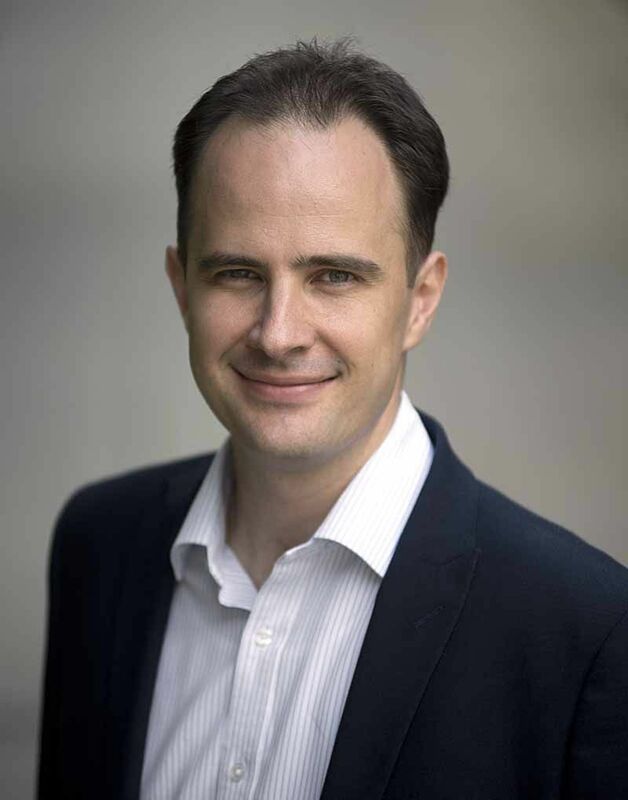 János Tamás has developed real expertise and experience across a wide range of practices, transactions and legal matters with cross-border elements over the last 20 years. 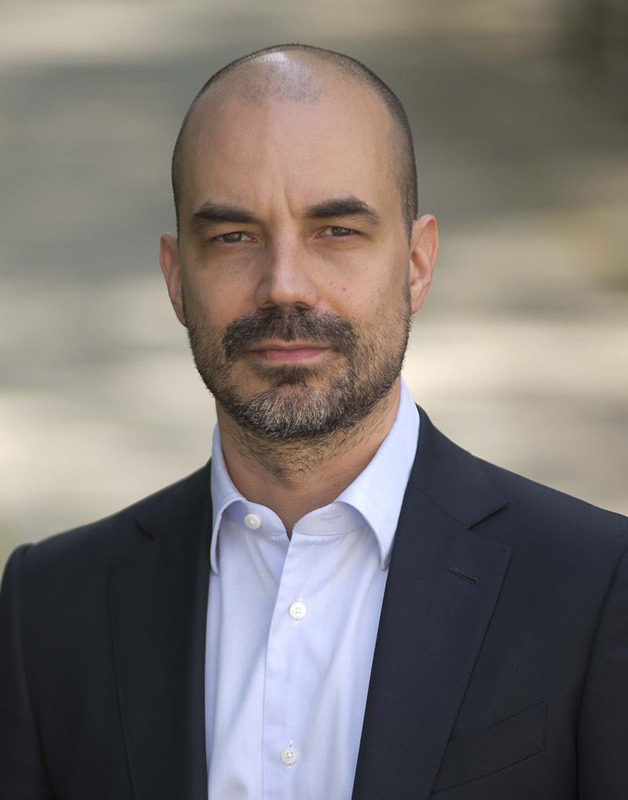 András has more than 15 years of experience in international M&A, restructuring and private equity transactions. 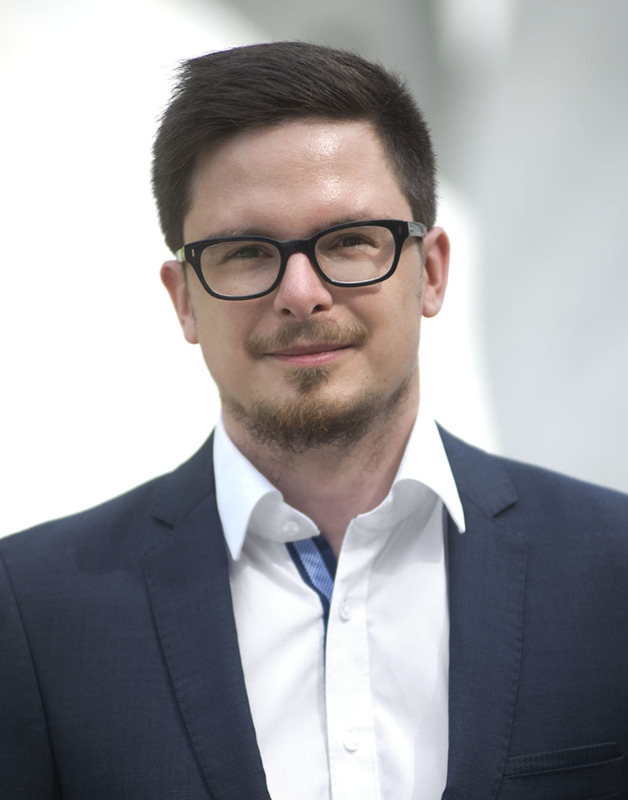 Endre has become the leading data protection specialist of the office. He knows everything about GDPR. 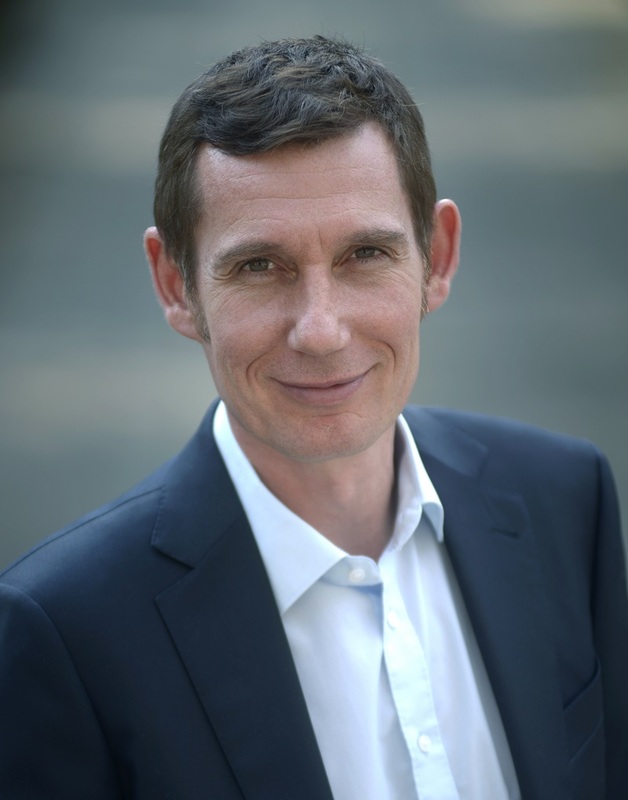 Zoltán is recognized as an internationally-ranked, enthusiastic employment expert. He is the head of VJT & Partners' Employment Law Team. 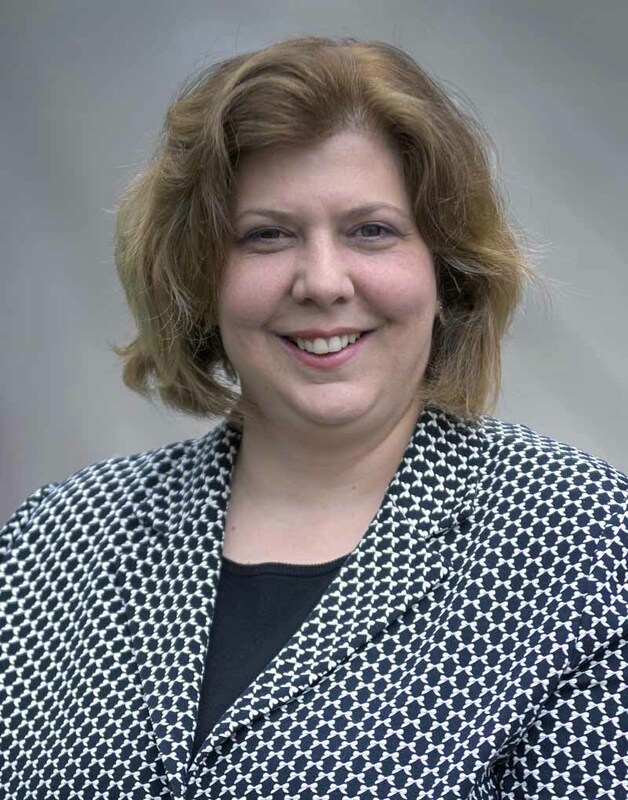 Andrea's full professional life is accompanied by competition law. As an employee of the HCA, as a legal adviser and as a lawyer she learned everything about competition law. Tamás advises on a broad range of practices, especially in the field of M&A and privacy. It is of paramount importance to him to deeply understand the clients' needs. 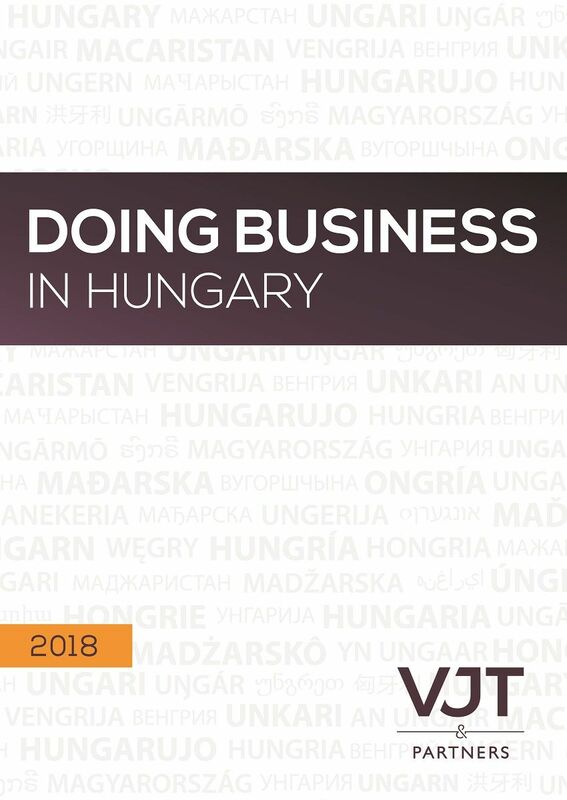 Doing Business in Hungary 2018 is a practical handbook for companies and individuals thinking about Hungary from a business point of view. The approach running through the guide makes it an essential resource for those considering establishing – and those already operating – a business entity in Hungary. 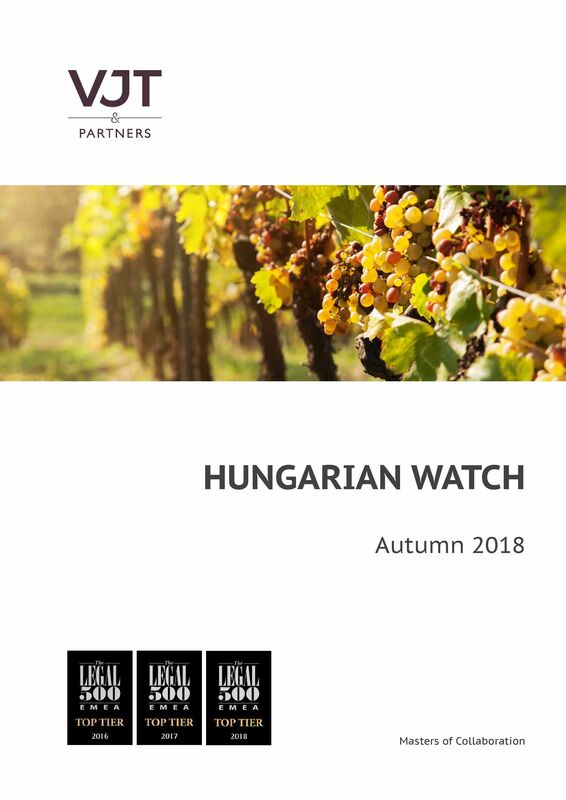 If we picked only one article from this autumn's Hungarian Watch, we would definitely highlight ‘A Hungarian software offers GDPR compliance solutions’. Most of the small and middle-sized businesses simply do not have the resources to prepare for the GDPR. 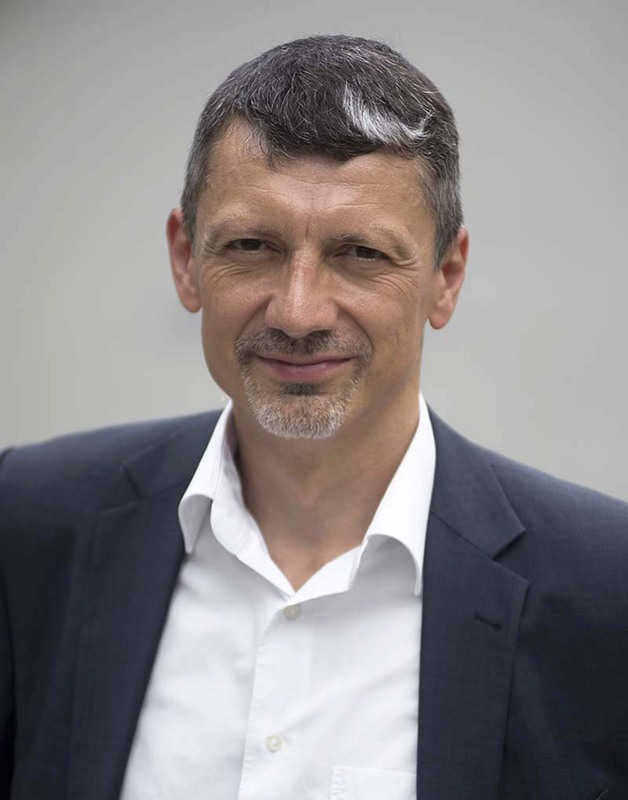 Our idea was to develop for them an easy-to-use online software “Data Hawk” that reaches the quality of typical GDPR audits.